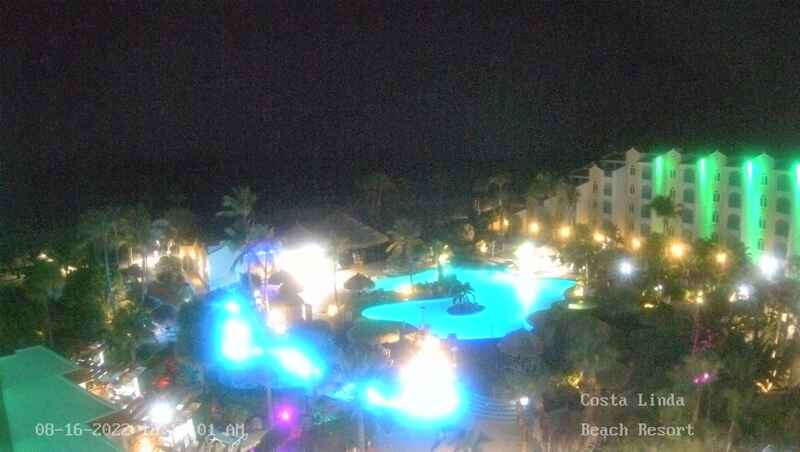 Pool view camera at Playa Linda Beach Resort on Palm Beach in Aruba. The camera operates sunrise to sunset, updating every 10 minutes. Pool deck view camera at Playa Linda Beach Resort on Palm Beach in Aruba. The camera operates sunrise to sunset, updating every 10 minutes. 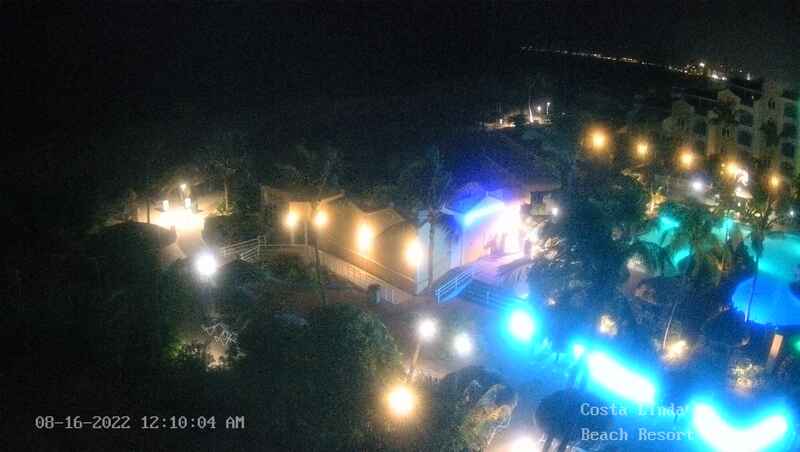 Beach view camera at Amsterdam Manor Beach Resort in Aruba. The camera operates between 7 am and 6 pm Updating every 10 minutes. Click on the thumbnail at the right to view the fullsize picture. Resort view camera at Costa Linda in Aruba. Click on the thumbnail at the right to view the fullsize picture. 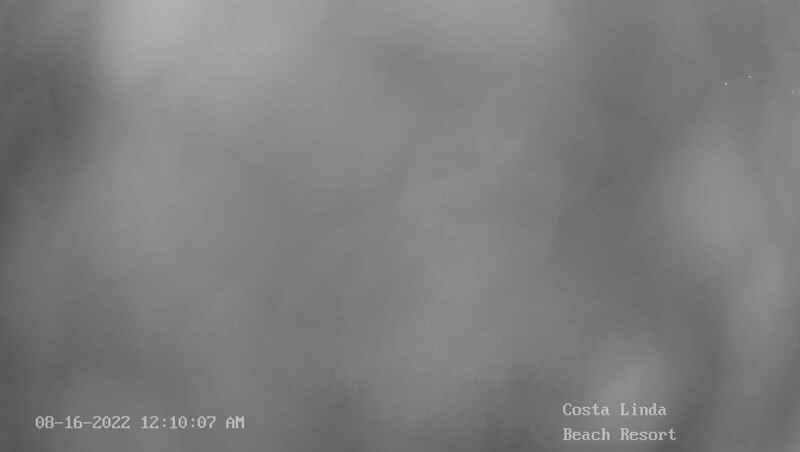 Beach view camera at Costa Linda in Aruba. Click on the thumbnail at the right to view the fullsize picture.